If a local authority is worried about the safety or welfare of a child they may ask the Court to make a Care Order (or possibly a short-term ‘interim’ care order). Interim care orders can last for eight weeks initially, after which time they will be reviewed by the court every four weeks. Sometimes a local authority may also apply to the court to have a child placed for adoption. A care order is an order which places a child under the care of the local authority; this is otherwise known as a child ‘being in care’. This does not mean that the parent doesn’t have parental responsibility but the parent’s wishes can be overridden if the local authority believes it is in the best interests of the child. However, the local authority must consult with the parent first. When can a child be taken in care? The first thing the local authority will do is ask the family court to make a temporary court order, called an ‘interim care order’. Then the local authority social worker will investigate the child’s welfare and suggest a ‘care plan’. The care plan outlines what they think should happen to the child, including whether they think the child should be taken into care or stay in the family. The care plan will be given to the family court to help it make the final decision about what should happen to the child. If you have further questions regarding care proceedings or if you require legal advice about care proceedings, please call 01204 377 600 and speak with AFG LAW’s expert family law team who can help. 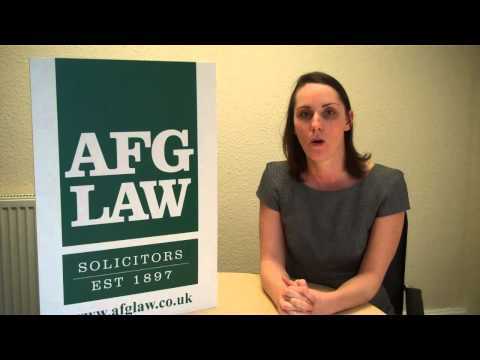 Alternatively, you can email us atfamily@afglaw.co.uk. We are also accredited members of The Law Society’s Children Law Accreditation Scheme.